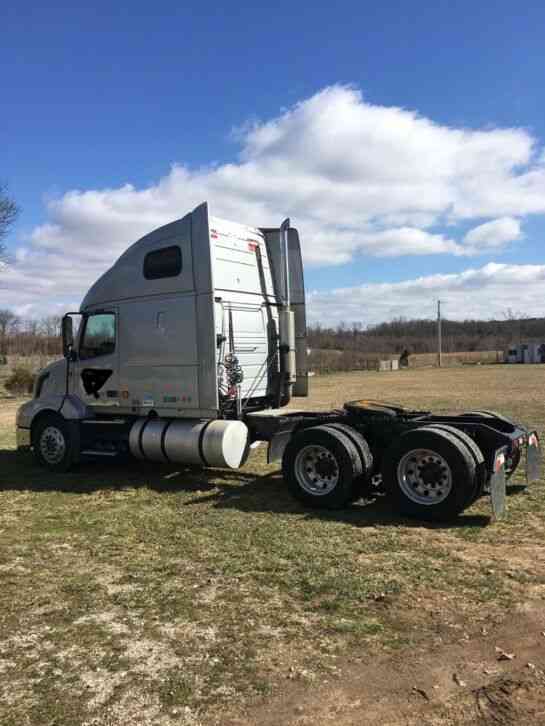 Stock #: 230181* Exterior Color: WHITE Transmission: ATO2612D Title Condition: Clear Category: Tractor Sub Category: Tractor Axle: Single Sleeper: NON Suspension: Air Ride Horsepower: 385 Engine Mfr: VOLVO Engine Type: VED11/385 Quantity: 1 Ratio: 358 Wheels Rear: BUD Wheels Front: BUD Vehicle Description HARD TO FIND! 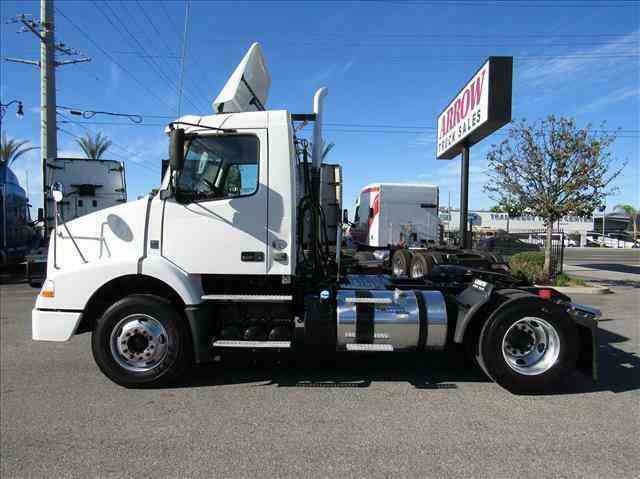 Single axle Volvo daycab with Volvo VED11 power, I-Shift automatic transmission, affordable, fresh oil change, annual DOT sticker ready and more! Contact us now at 888-771-4105 for more details! Contact us for more details: 888-771-4105Call Dealer Photos Vehicle Warranty New Vehicles come with a full-factory warranty. Used vehicles may have a remaining-factory warranty, but please contact us for the warranty details specific to this vehicle. 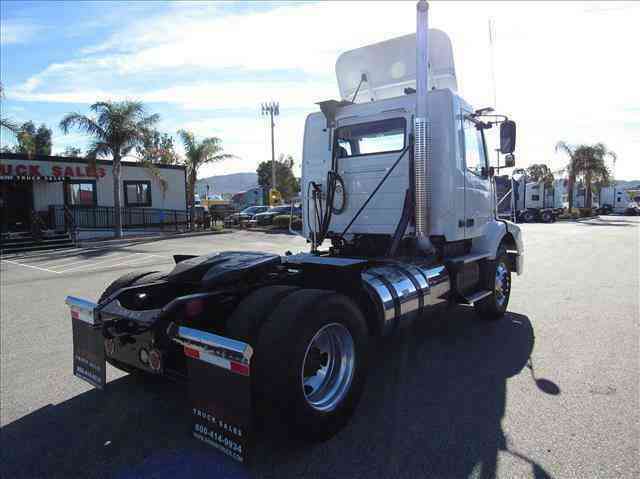 About Arrow Truck Sales Fontana Arrow Truck Sales Visit our Store to view our entire selection of used trucks Semi Truck Financing Simple and easy. You can quickly Pre-Qualify for Credit or Complete and Submit a Credit Application on our secure online site and we'll promptly contact you. 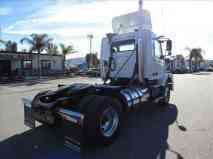 ABOUT US: Since 1950, Arrow has been a leading provider of used medium and heavy duty trucks. While we are new to Motors, we’ve been satisfying used truck buyers for more than 65 years. We pledge to honestly represent every truck we sell and do not condone misleading sales practices or provide inaccurate information about the trucks we sell. 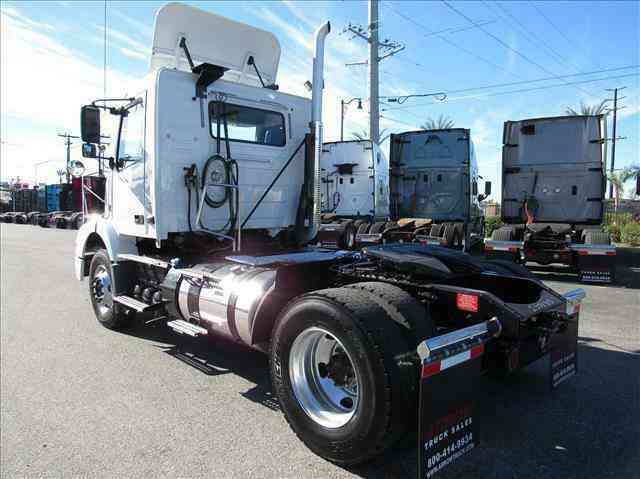 We offer all makes and models of expertly reconditioned, road-ready trucks you can count on. And we stand behind the trucks we sell. OUR BUYING PROCESS: Arrow makes every effort to make the buying process simple and easy. When you Bid, Make an Offer or Buy It Now, you will be contacted by an Arrow associate by phone, email or text. 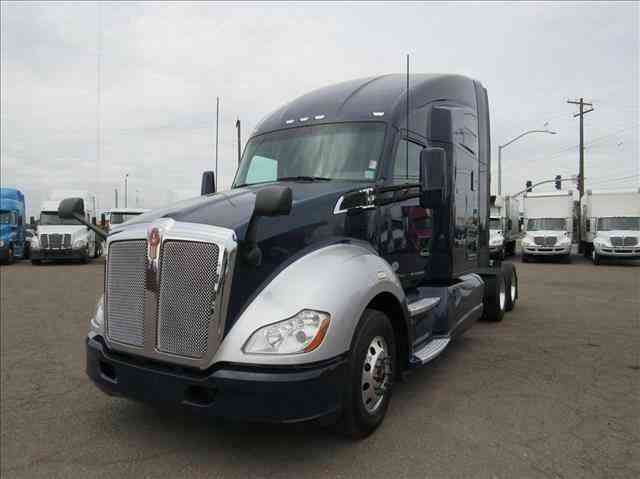 Our professional sales staff will answer any questions you may have about the truck, guide you through financing options and the logistics of taking delivery. Insurance: Arrow offers Physical Damage Insurance, Debt Waiver and Gap Protection options at the time you purchase your truck. You can add these fees and other Arrow value-added services to your loan for maximum convenience and minimal monthly payments when financed through Transport Funding. Extended Warranty Available: Protect your investment against catastrophic failure. Extended warranties provided by NTP (National Truck Protection). Aftertreatment warranty also available. 24/7 Roadside Assistance: Protection when you need it, where you need it. Available with RoadsideMASTERS.com Commercial Vehicle Emergency Roadside Assistance Membership Program. NOTICE TO BIDDERS: All of the vehicles we list on are for sale locally. We reserve the right to end an auction early. 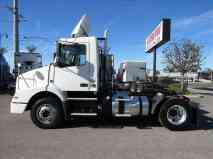 Buyer must confirm availability of truck upon sale. 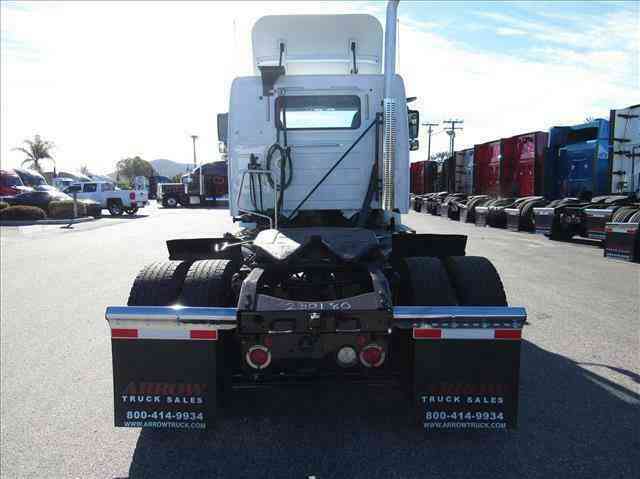 BUYER'S INSPECTION: Every effort has been made to accurately and fairly describe each truck from provided information. 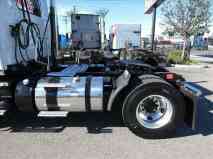 Seller has attempted to disclose all information known about this vehicle. Please be aware that used vehicles will have ordinary wear and tear, including dings, dents, scratches, scars and wear inherent for their year, and mechanical parts are subject to fail. We recommend that you inspect the vehicle prior to purchasing. Buyer is responsible for any elective inspection charges and fees. It is the sole responsibility of the Buyer to verify the existence of options, accessories and the vehicle condition before time of sale. Any and all differences must be addressed prior to time of sale. DELIVERY: Buyer is responsible for pick-up or transport of the vehicle from Seller's facility where the vehicle is located within fourteen (14) business days. 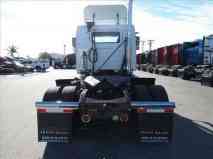 Seller can assist the Buyer with finding a transporter. Seller assumes no responsibility for damages incurred after unit leaves our premises. If the vehicle is going to be transported at additional cost to buyer, full payment must be received before the vehicle is delivered to the transporter. DEPOSIT: We require a non-refundable $500 deposit within 48 hours of acceptance of winning auction bid or Buy It Now. Please call to make arrangements for payment. TERMS AND CONDITIONS: We reserve the right to end this listing at any time should the vehicle no longer be available for sale. Arrow is not responsible for pricing and/or typographical errors, truck availability, technical inaccuracies, or omissions. Prices and availability subject to change without notice. Prices do not include title, license, registration fees, state or local taxes or processing fees, if any. PAYMENT TERMS AND METHODS: All financial transactions must be completed before delivery of the vehicle. All funds must be in U.S. dollars only. Please be sure to have full payment and/or approved financing in place. Payment shall be made by certified check, bank transfer, or third-party institutional financing. Cash payment will not be accepted. 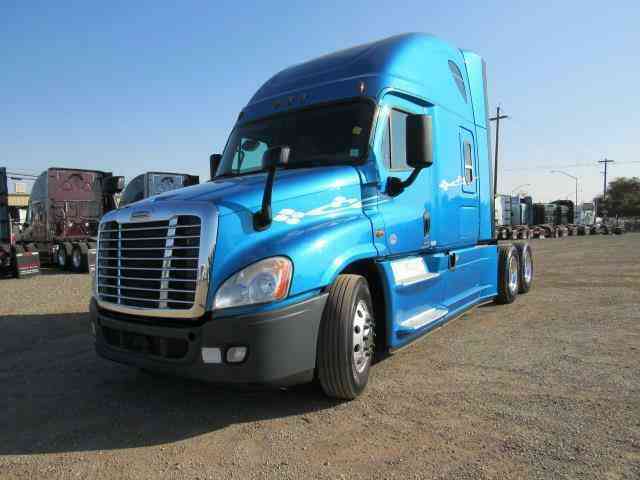 Payment options are available through Arrow Truck Sales. TAXES AND FEES: Buyers are responsible for all applicable state, county, and city taxes and fees, as well as title/registration fees in the state that the vehicle will be registered. Buyer will be responsible for insurance and registration of the vehicle when the sale is complete. Prices shown do not include administrative, documentation and inspection fees. OTHER: All sales transactions must be completed within seven (7) calendar days of commitment to buy or auction close. Prices subject to change without notice and do not include Title, License, Registration Fees, State or Local Taxes or Processing Fees, if any. Please contact seller first for vehicle availability. Although every effort is made to present accurate and reliable information, use of this information is voluntary, and should only be deemed reliable after an independent review of its accuracy, completeness, and timeliness. It is the sole responsibility of the customer to verify the existence of options, accessories and the vehicle condition before time of sale. Any and all differences must be addressed prior to time of sale. No expressed or implied warranties, including the availability or condition of the equipment listed is made. WARRANTY: No expressed or implied warranties apply to this truck. 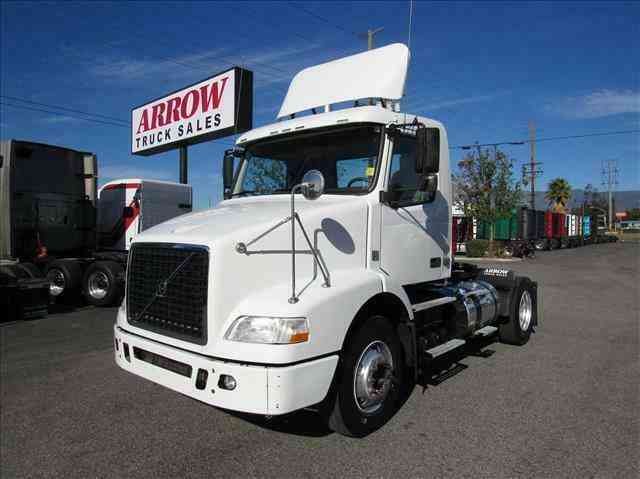 Arrow provides a written limited comprehensive 90-Day / 25,000-Mile coverage standard on most 5 calendar years old and newer truck we sell. 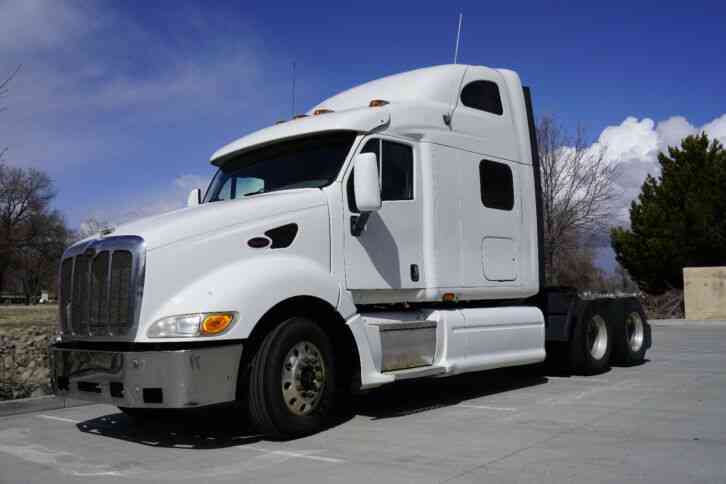 Other than what is covered on any Written Warranty you may have purchased or received on the truck you purchased, once you take delivery, you become responsible for all the repairs required on your truck. We are only required to assist you with repairs to the extent indicated in writing. Vehicle Pickup & Shipping All shipping charges are buyer"s responsibility. General Terms Notice to Bidders: All of the vehicles we list on are for sale locally. We reserve the right to end an auction early. All cars are immediately ready for delivery upon sale. Deposit: We require a non-refundable $500 deposit within 48 hours of winning the auction. Please call to make arrangements for payment. Payment Types: Cash in person, Certified Funds, Institutional Financing All sales transactions must be completed within 7 calendar days of auction close. Prices subject to change without notice and do not include Title, License, Registration Fees, State or Local Taxes or Processing Fees, if any. Please contact seller first for vehicle availability. Although every effort is made to present accurate and reliable information, use of this information is voluntary, and should only be deemed reliable after an independent review of its accuracy, completeness, and timeliness. It is the sole responsibility of the customer to verify the existence of options, accessories and the vehicle condition before time of sale. Any and all differences must be addressed prior to time of sale. No expressed or implied warranties, including the availability or condition of the equipment listed is made. EPA mileage estimates for comparison purposes only. Actual mileage may vary depending on driving conditions, driving habits, and vehicle maintenance. Fees and Taxes Sales tax, title, license fee, registration fee, dealer documentary fee, finance charges, emission testing fees, and compliance fees are additional to the advertised price. Vehicle is listed locally, we reserve the right to end the auction at any time. C15 Cat engine, 13 speed trans. Interior is nice for the age of this truck.